Summarize：Themed with “Shared Destiny, Shared Action, Shared Development,”, 2019 Boao Asia Forum was recently held in Hainan. 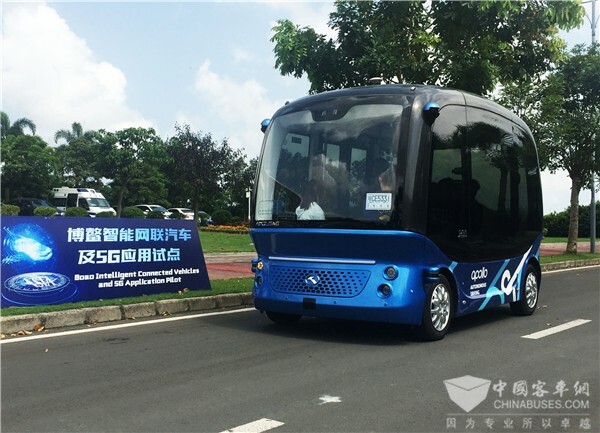 Apolong autonomous driving buses were put into service on the semi-open roads, fully showcasing China’s latest achievements in artificial intelligence and self-driving vehicles. Themed with “Shared Destiny, Shared Action, Shared Development,”, 2019 Boao Asia Forum was recently held in Hainan. 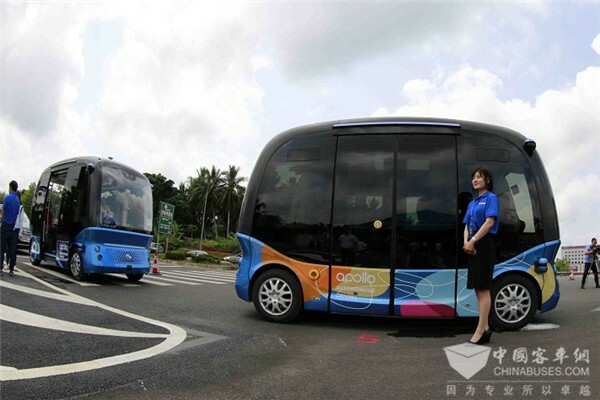 Apolong autonomous driving buses were put into service on the semi-open roads, fully showcasing China’s latest achievements in artificial intelligence and self-driving vehicles. 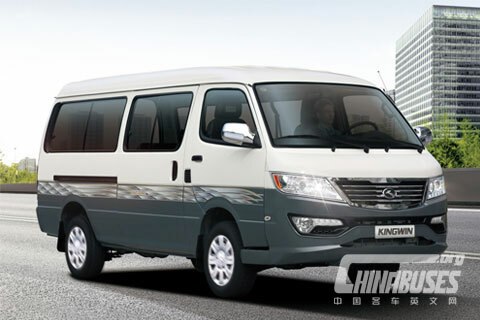 According to King Long, it has been working closely with Baidu in researching and developing 5G technologies specifically for autonomous driving vehicles. During the forum, on the 1.2-kilometer-long semi-open road, Apolong successfully accomplished a host of complicated tasks, including sharp bend alert, road construction alert and speed control at traffic lights. 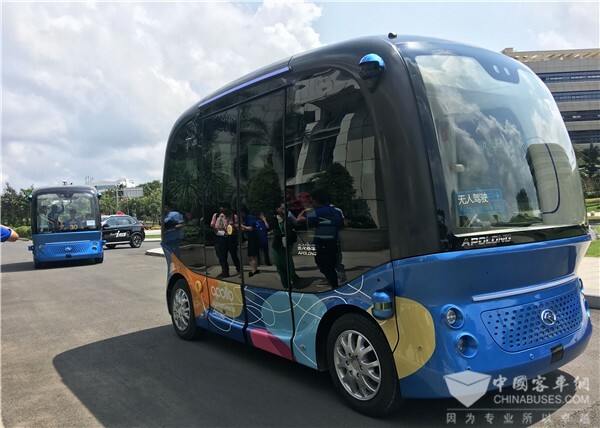 Hainan has been making an all-out effort to promote internet-connected intelligent vehicles and 5G technologies across the island. 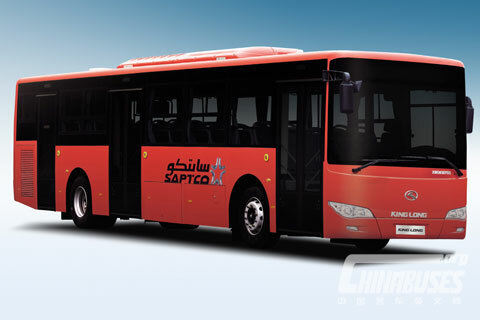 The operation of Apolong is expected to inject new dynamics to the island’s application of intelligent vehicles. 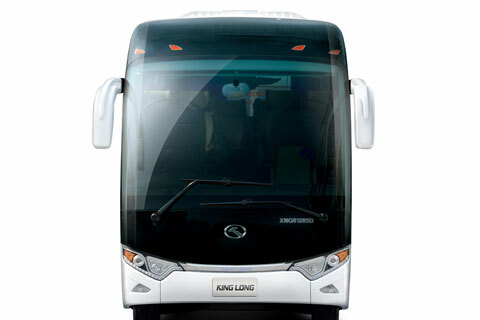 Jointly developed by King Long and Baidu, Apolong is the world’s first L4-level autonomous driving bus. 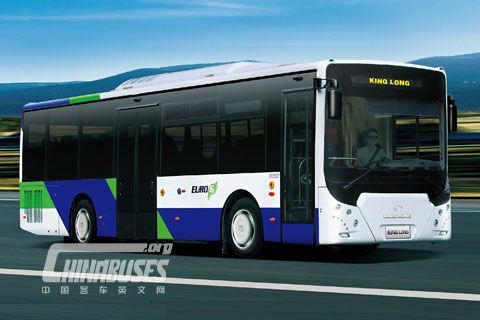 Chiefly targeted at the transportation markets at industrial parks, airports, scenic areas and university campuses, Apolong has already been put into service in dozens of places across China and has ushered in a brand new era for public transportation.